Denisha is always excited about going to the library after school with her mother on Wednesday. Each week she does her homework, her mother reads her a book, and she hangs out at the craft table with her friends and colors a beautiful picture. 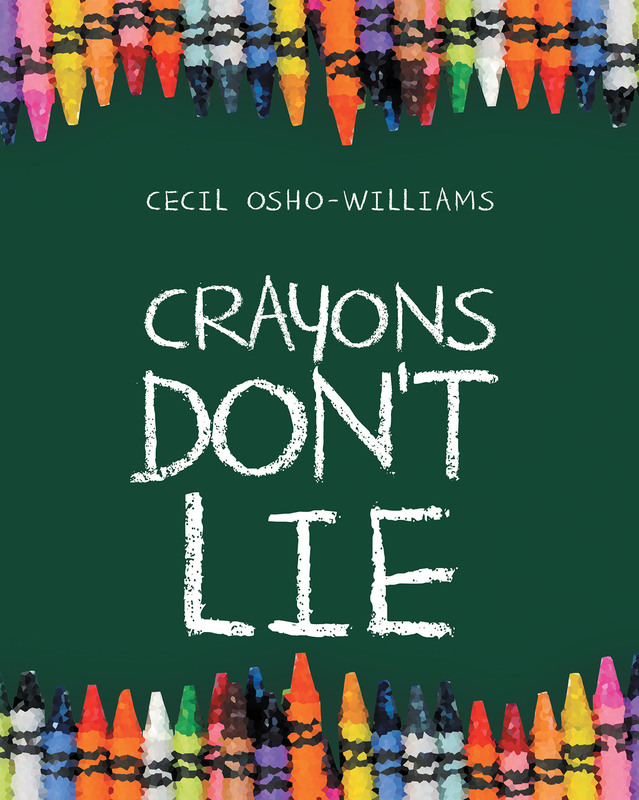 One day Denisha gets a surprise gift: a box of crayons from the librarian, Miss Olivia. At home, the crayons are excited. Denisha finds fun and more fun in the colors of her crayons. Denisha feels the magic of crayons in world full of colors. She is appreciated for her perfect picture when she returns to the library.